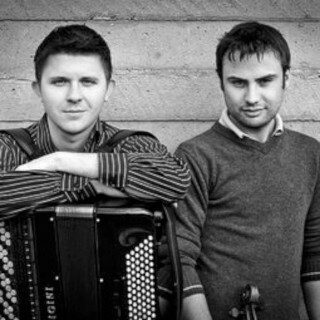 Many will remember accordionist Rafal Luc from when he was studying accordion with Owen Murray at the Royal academy of Music in London where he received a Distinction and the Lady Theodore Holland Prize for the second highest BMus graduate. His concert career has seen him perform with the BBC Symphony Orchestra, The London Sinfonietta, The London Contemporary Orchestra, the Rambert Dance Company among others. He regularly collaborates with composers writing new music for accordion including Cezary Duchnowski, Pavel Heindrich, Gavin Higgins, Aleksander Nowak, Julian Phillips to mention but a few and has given many world premieres of these and other composers works. The accordion has been used in modern music over half a century ago. Arne Nordheim is probably one of the best known exponents of combining accordion with electronics in his piece Dinosaurs from 1971. It takes a brave accordionist to release a CD of this type rather than going for the more commercial option or even going down the classical transcription route. Perfectionist Luc is the perfect person to carry out such an endeavour. His perfectionism and extraordinary ability combine to create a perfect symbiosis between his instrument and the sounds generated on the computer. It’s the total opposite of the slightly ropey accordionist standing on a street corner peddling folk music or well known popular tunes. The title track by Cezary Duchnowski acc++ca one might even hear references to Gubaidulina’s works. 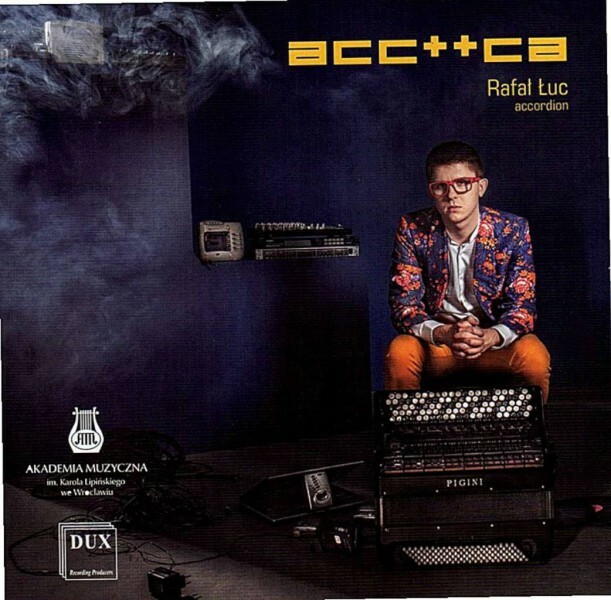 In Michal Moc’s Betegeuse for accordion and tape a more familiar Rafal Luc shines through. The soundscapes created in this album are very much the sounds of our technological age with the acoustic accordion almost playing the role of human amongst the technology that surrounds us. Listen with an open mind.